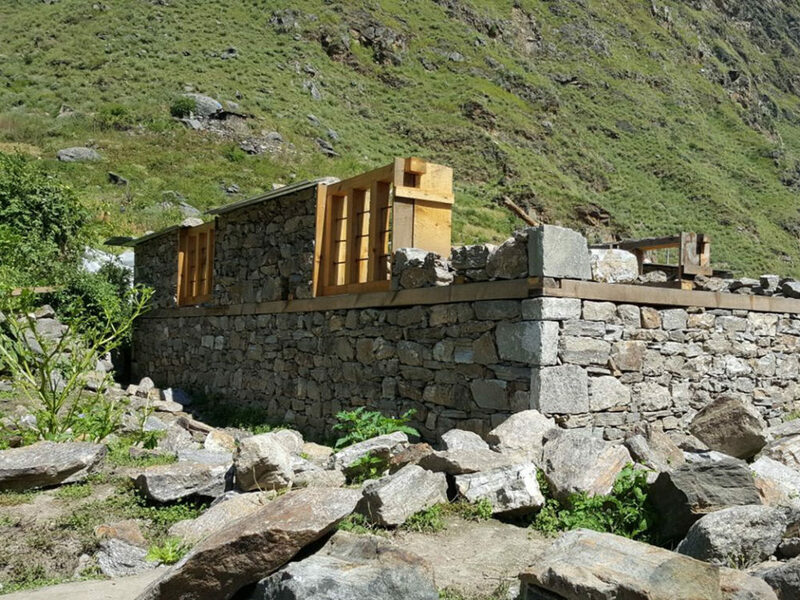 Our NGO, Health us Nepal, is based in Humla, one of the most isolated regions in the world. A stunning place in the middle of the Himalayas, with no running water, electricity or roads. Nor is there a proper medical center, of course. The only way to get there is by taking two small planes from Kathmandu, the capital. Medical transportation has to be done by airplane as well, adding a high cost to the transported goods (>1,2eur/Kg). PROJECT | There was not any official pharmacy in the area and there is one basic public center. Meds price was four to five times higher than the raw material cost. At the same time, no advices were given and, quite often, outdated meds were dispensed. Given this facts, we decided that running a Pharmacy would be the first brick, universalizing access to medicines. Our Pharmacy will grant neede to anyone, acoompanying the patients through all the treatment and administrating good quality meds. 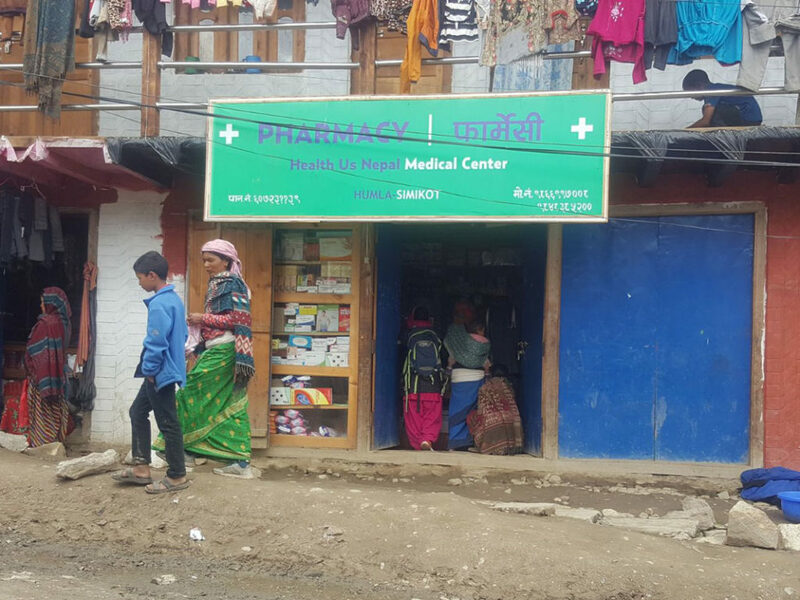 At the same time, the pharmacy has a medical center extension, that allows us to complement the public health center, and give basic threatments, record a track of patients and diseases, and promote hygienic habits focusing in younger generations. LOCATION | Kumlika, strategic situation between Takla, Bamta and TheHe – 4h walking from Simikot and 2h from Takla.